During the acronym-laden early Eighties each of the big four entered into the turbo race, viewed by many as a thinly-veiled willy-waving competition. While none of the manufacturers were overly successful in delivering the promised vision of a middleweight package with the punch of a litre bike, the 1982 CX500 — which was enlarged to a 650 in 1983 — showed that Honda employed the most creative designers with a twisted sense of humour. 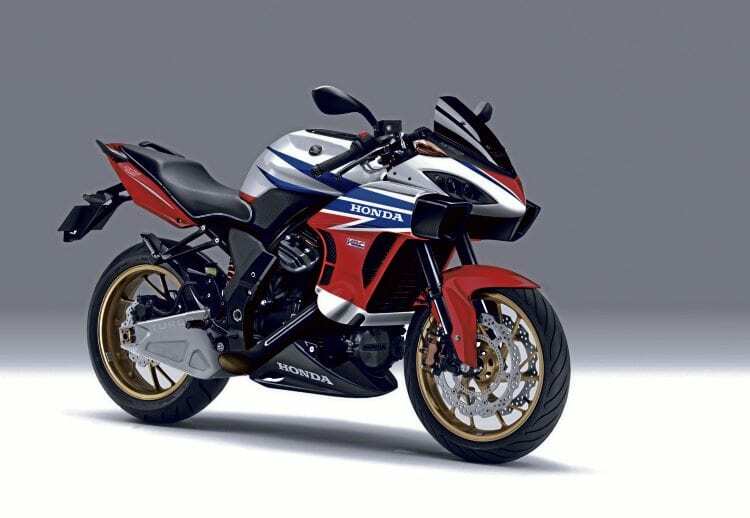 Not only did they base their turbo on a slow, cumbersome pushrod V-twin better suited to more mundane duties, but the 650 variant actually turned out to be quite the rapid tourer. However, we believe turbos should be about the outrageous, the crass and the excessive. So with tongue firmly in cheek, we present our idea of the 21st century CX Turbo. 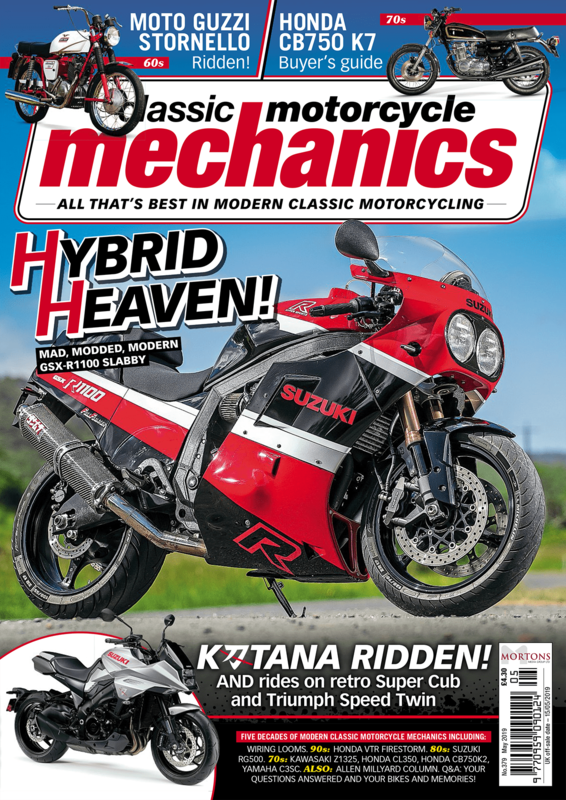 To keep up to date on everything Classic Motorcycle Mechanics, like our Facebook page or follow us on Twitter here. While the 1983 674cc CX650 made a respectable 100bhp, that’s not enough in today’s market of Tuono V4s. Our remixed CX boasts an upped 750cc capacity, increased maximum boost to 20psi and lightened everything from pistons to engine cases. Using a stolen blueprint from HRC our CX pumps out 150bhp but with the tyre-bothering torque curve you’d expect from a big V-twin. To ensure no power is lost, we’ve thrown away the heavyweight shaft drive and shed 20kg in the process. This bad boy will rip arms from sockets at low revs and induce much grinning at high rpm. There’s no escaping the fact that the original CX was a little uncomfortable on the eyes, and although we’ve tempered the desire to retch on sight, we wanted the CX to retain that unique look. 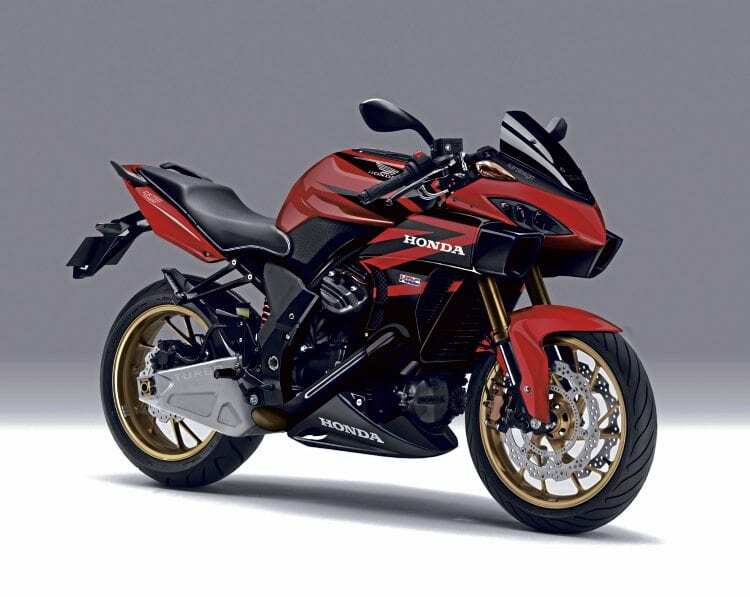 You know – the one that makes passers-by go ‘what the hell?’ With a top cowl and air intakes inspired by the Honda Xaxis concept bike of 2002 and old VFR800 tail unit the CX cylinder heads are still proudly on display. The OBRUT sticker on the screen is present and correct. Using both steel tubes and box-section aluminium, the CX is a quirky fusion of new and old technology. 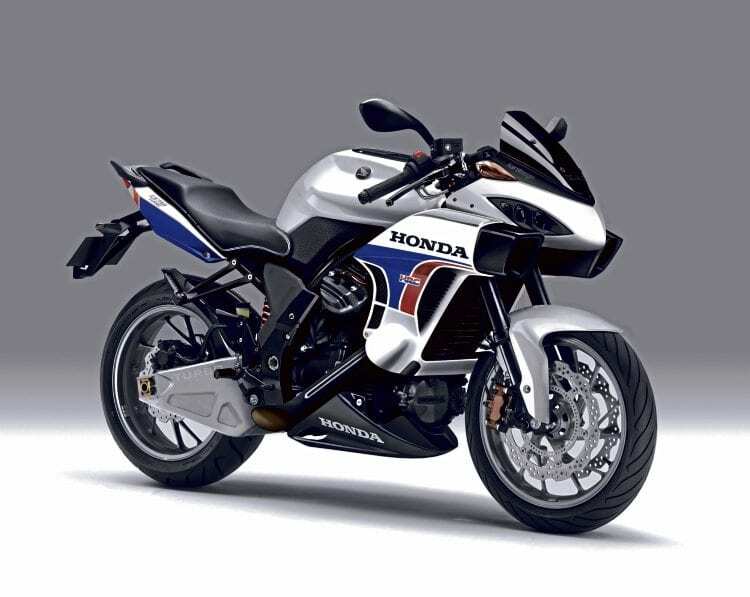 Wheels and forks are modified Honda CBR600 while the front radial calipers once lived on the Fireblade. Swingarm is a big ‘n’ chunky x pressed ally unit, with plenty of rigidity to keep that 150bhp in its rightful place. You’ll even see that — while the pillion isn’t too well appointed, footrest hangers give legroom. 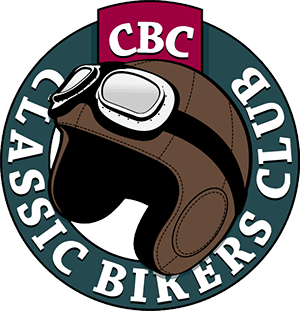 Next Post:FESTIVAL OF JURBY 2018!